It seems like Trisha Krishnan is having a great time now. Her film ''96' not only received critical acclaim, her performance too was highly appreciated and brought in so many awards. 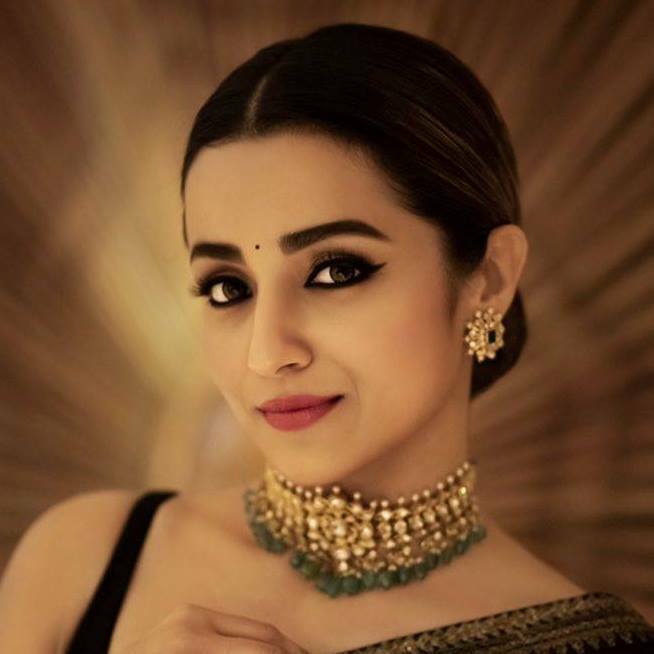 And in this year, she bagged a chance to act with Superstar Rajinikanth for 'Petta', although it is a brief role. After having a break, it is reported that Trisha has signed a new film which is a female-oriented plot. Ace director A.R. Murugadoss has penned the story and he said Trish would be nominal and his first choice. Director M. Saravanan met Trisha for narration and it seems like Trisha gave a green signal to this film. Hero Jai will be cast as the male lead and Lyca Productions will be producing the film. Murugadoss made a Hindi film 'Akira', a female-oriented film that didn't succeed and Trishna also haven't got a single success with her in lead. her last film with her in lead was 'Nayaki'. Let's hope they crack the failure with this film.